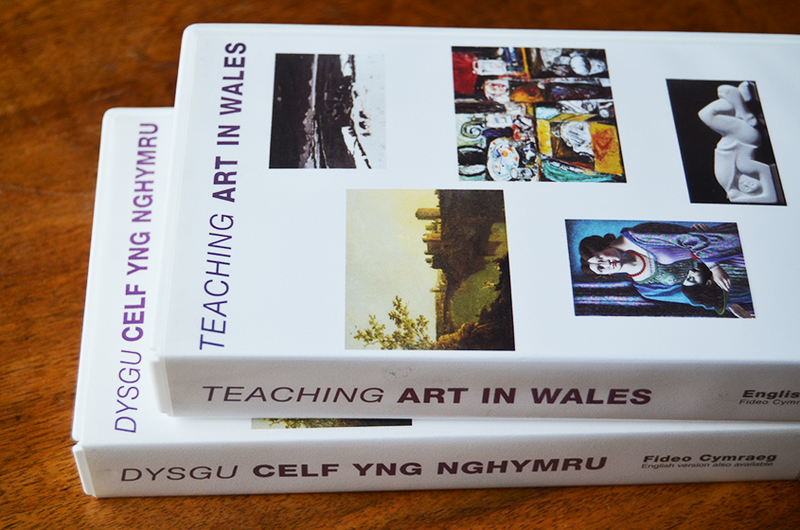 Alan Torjussen, the Editor who created Dysgu Celf yng Nghymru/Teaching Art in Wales in 1996 (bilingual A3 cards, bilingual handbook for teachers plus Welsh and English videos). 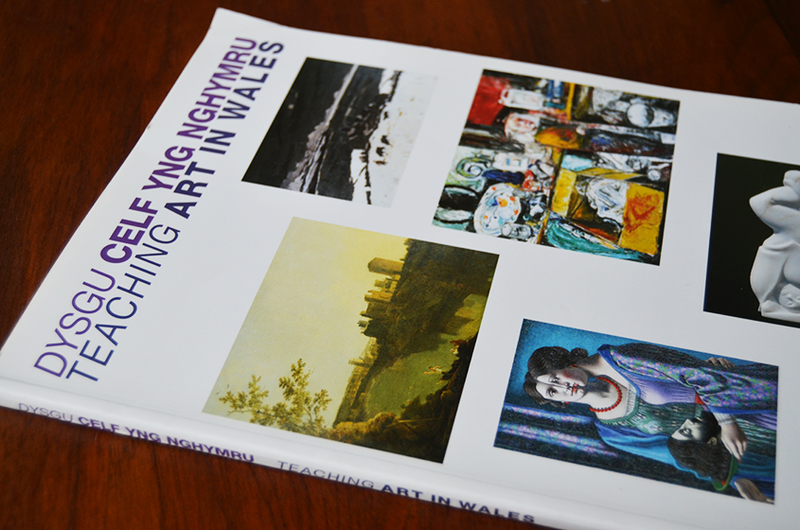 A Wales Art Collection/Casgliad Celf Cymru. 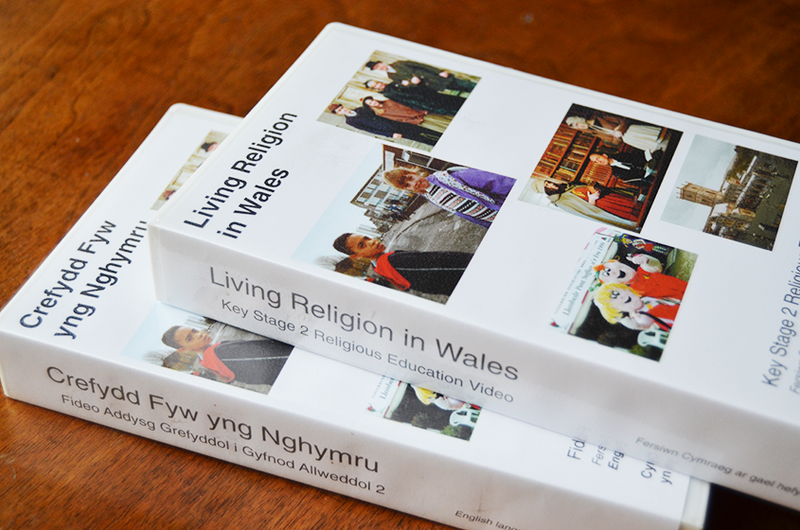 The Teaching Art in Wales bilingual teachers’ handbook and the Welsh and English VHS videos are still available from Genesis here. Other Genesis productions still available below. Bilingual teachers’ handbook. 120 pages. University of Wales Press in 1966.